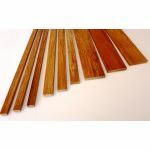 Minimum quantity for "Thin Teak Lumber - 1/4" Thick -- 1/2", 3/4" & 1-7/8" Wide -- 1' To 5' Lengths" is 3. 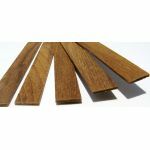 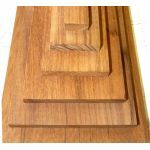 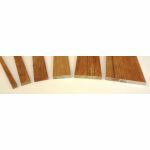 Minimum quantity for "Solid Teak Veneer Strips - 1/16" & 1/8" Thick -- 1/2" - 3/4" - 7/8" Wide -- 3' Lengths" is 3. 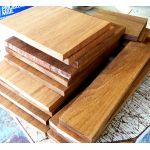 --$100.00 Off Orders $1000 & Up.